So go read it. Yeah it’s like 400 pages, but it will fly by while the kids watch extra episodes of Pokemon. Recipe: It is actually scary or sad I have over 500 recipes on this website. And when I went to search for plain ol’ cornbread I turned up empty handed. 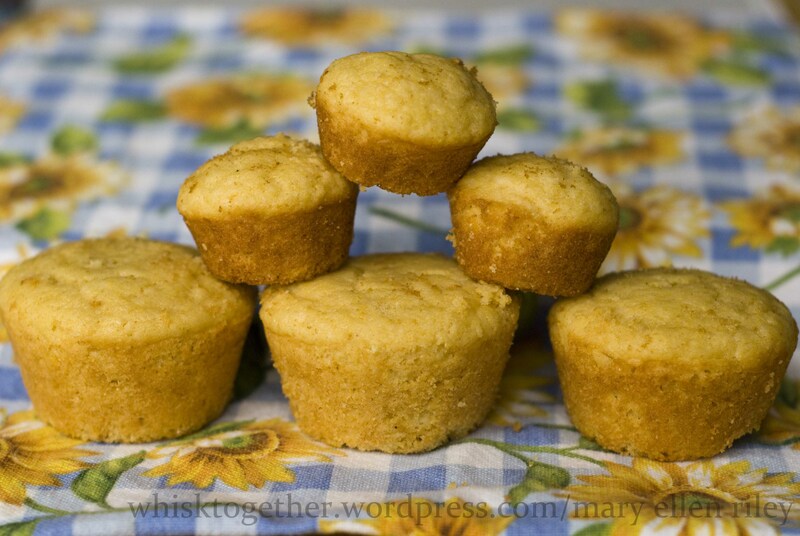 Well that is because I labeled one of my very first posts ever as “corn muffins”. 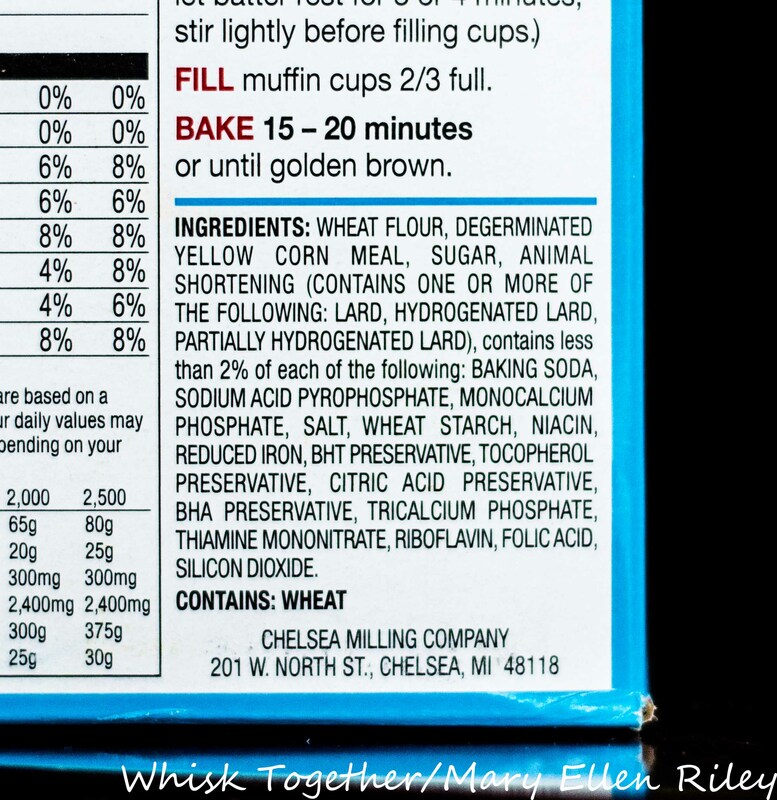 Have you looked at the ingredients on the Jiffy box? “America’s Favorite”? Now, I am not totally against lard. I get it – it’s natural and fat and necessary for things. But Jiffy hydrogenates it and if that wasn’t shelf stable enough, Jiffy partially hydrogenates it as well. Not to mention the BHT, BHA and tocopherol. Silicon Dioxide is being used here as an additive instead of naturally occurring – also totally unnecessary unless you want to extend your shelf life. By the time you add the milk and eggs, you might as well spend the extra 3 minutes to make your own! They so much better and might as well make 12 of them instead of the 6 that Jiffy gives you in a box. Don’t have cornmeal? No problem! It is with the flour in the grocery store. Mine comes in a canister and the only brand available is by Quaker. Don’t know what else to use it for? You could always store it in the freezer. I use it under my pizzas to keep them from sticking. If you look under restaurant pizzas, you’ll notice little yellow things on the bottom coming off – that’s cornmeal. Or make maple cornbread. Or put a cornbread topping on your skillet dish like in Skillet Tamale Pie. This is one of my friends favorite recipes, too! As you can tell, it is more of a northern cornbread recipe. This is what I’m used to in St. Louis, Missouri. Most southern cornbread recipes will have little to no sugar in them. Spray a muffin pan with non-stick cooking spray - either a 12 cup muffin pan or 24 mini muffin pan. Or, heat a 10" cast iron skillet in the oven. 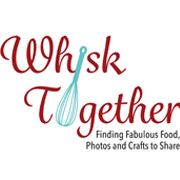 In a great big bowl, mix the dry stuff together: flour, cornmeal, sugar, baking powder and salt. In a not so great big bowl, mix the wet stuff: egg, milk and melted butter. Add wet stuff to dry stuff. Gently mix - do NOT over mix. Leave a few crumbs of dry flour. Divide among the muffin wells, or butter the hot cast iron pan and pour batter into the pan. Mix the dry ingredients together in a bowl. Add the wet and just mix to combine. Don’t overmix. Bake 15-20 minutes for muffins. Mini ones take about 10-12 minutes. Cast Iron Skillet takes 20-25 minutes. This recipe also doubles nicely. Freezer friendly, too! Just bake, cool, and freeze. Spray a muffin pan with non-stick cooking spray – either a 12 cup muffin pan or 24 mini muffin pan. Or, heat a 10″ cast iron skillet in the oven. Add wet stuff to dry stuff. Gently mix – do NOT over mix. Leave a few crumbs of dry flour. While raising my girls (plus before and since) I’ve always made everything from scratch. It might take a little longer, but it’s so worth it. Bravo!